Yes! 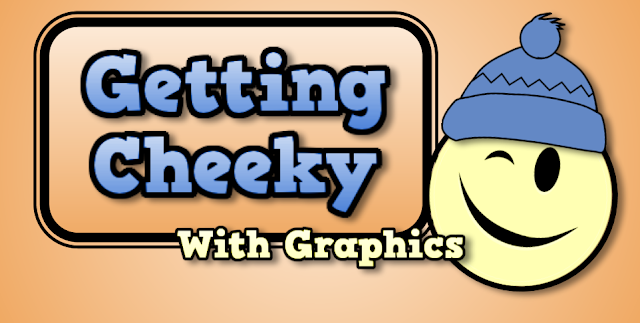 By far our favorite go-to tool when creating graphics, Google Drawings is incredibly easy to use for both educators and students. Create graphics, infographics, templates, concept maps, logos, advertisements, posters, social media headers, and so much more! Google Drawings is part of your G-Suite core apps. Whenever I need to create a new graphic, I go straight to Google Drawings. Bonus Tip: Having trouble creating newsletters in Google Docs? Switch over to Google Drawings, change the page layout size, and start creating your newsletter. Much easier to overlay graphics, text, borders, pics, and more within a Google Drawing than a Google Doc. Not sure what size your graphic needs to be? No worries, use this social media graphic size site to set up the page layout of your Google Drawing. Change the page set-up from inches, to pixels and voila! Another great tool for when you need to create graphics is Canva. You have to pay for some templates, themes, and/or fonts on Canva, but many of their templates are free. Great, neat looking templates where you just need to add your info and/or content, choose a font, and your done! This is such an awesome Google Chrome extension! When enabled, this extension will allow you to find any 6 digit color code from any website. You need to know the exact color codes of your school districts colors? Want to know what colors your favorite website uses? Use ColorPick Eyedropper to find out! This neat chrome extension will allow you to highlight text on certain websites and tell you what text font it is. Very cool tool when needing to find out what type of font your favorite websites chose to use. Fontface Ninja is a browser extension that will let you inspect, try, bookmark, and buy fonts on any website. This website is great for getting some sweet font graphics for your website, project, poster, infographic, etc. Go to cooltext.com, choose your text style, then choose your font for that text style. Copy and paste into your website or straight into a Google Drawing. Very easy to use and modify your text styles. 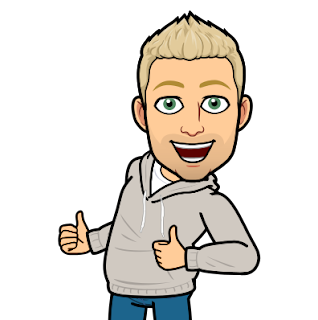 Bitmoji.com is a great site if you want to create a personal emoji! These emojis can then be put directly into a Google Drawing, social media posts, etc. 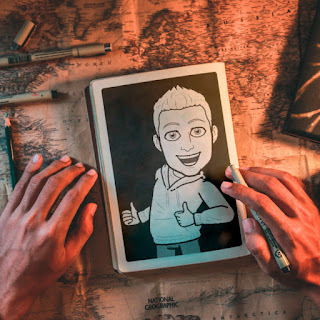 Once you go to bitmoji.com, create your free account, and create your bitmoji, you can then also get the Chrome Extension, Gmail extension, and app for your phone. I text my bitmoji to my friends all the time. I especially enjoy responding back to emails using my bitmoji. Customize your bitmoji to look exactly like you, and choose from hundreds of different outfits, designs, and various options. Go get yours today! This website is a blast to use!!! Upload any picture into Photofunia to turn it into a magazine cover, a billboard, a coffee table book, etc. You can even type in a word and/or phrase and have that turned into a street sign, trail sign, cloud text, etc. Best thing I can tell you about Photofunia is just to play around with it and check out all your options. This last tool we wanted to share is called remove.bg. This is an amazing website! Upload an image and within 5 seconds it removes all the background. Very easy to use and it's FREE! Check it out! Read our recent blog post all about this amazing tool! We hope you enjoyed all these great tools to help you and your students create exciting posters, graphics, infographics, projects, and so much more!